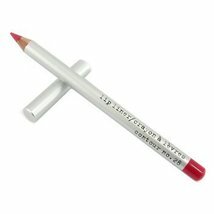 Stila Lip Liner. Silky soft in texture yet perfectly firm for precision lining. 0.04oz/1.15g Comes in color: Contour No. 28.